The star's sister Harriet was 21 when she died last year after a night out. 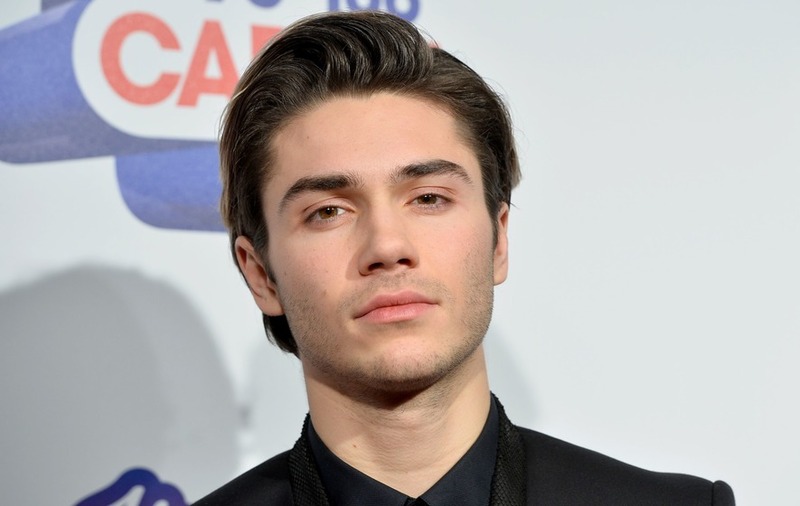 Former Union J star George Shelley is making a documentary about coping with grief and mental health, following the death of his sister a year ago. Harriet Shelley died aged 21 in May last year after being hit by a car and hitting her head during a night out outside a Stormzy gig in Bristol. The film will air on digital channel BBC Three, and will see the 24-year-old singer have intimate discussions with family and friends about dealing with grief. He will also meet young people who have lost a sibling, and explore the impact of the issue on wider society. 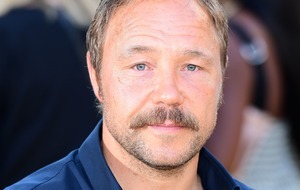 In a video message on Twitter, the musician and TV star said he hopes the programme can help others, particularly young people, going through a similar experience. Shelley said the past year has been “the hardest 12 months of my life, without shadow of a doubt”. He said: “I really struggled with the grieving process and how it affected my mental health, but one thing I’ve learnt about this is that talking about these things – talking about grief, talking about mental health – it helps get through the process. In the emotional clip, he said he hopes the programme can help people “because it’s hard”. He wrote along with the video that it is “the toughest thing I’ve ever had to do on every level, but if it helps just one person as much as it’s helped me over the last few months, I can find pride and comfort in sharing my experiences”. Damian Kavanagh, controller of BBC Three, said: “At BBC Three, we have a strong tradition of commissioning impactful documentaries that provides young people with a platform to tell their stories. The documentary will air this summer. 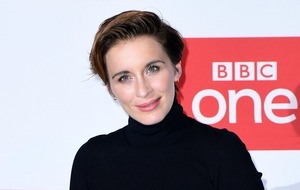 Shelley found fame on The X Factor in 2012 after being teamed with a trio to form boyband Union J, but left the group in March 2016 to focus on solo music, acting and broadcasting. He has appeared in an episode of BBC sitcom Murder In Successville and was a runner-up on ITV reality show I’m A Celebrity… Get Me Out Of Here! 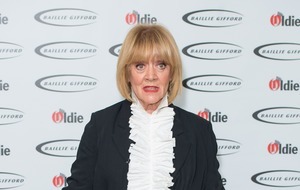 in 2015.